Newcastle-upon-Tyne covers an area of 44 square miles, with nearly 300,000 inhabitants, making it the most populated city in the North East. 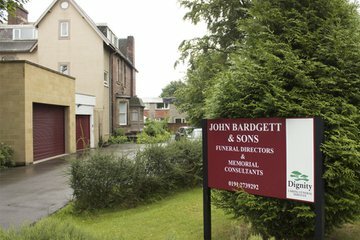 Around two dozen funeral directors in Newcastle cater to the needs of bereaved families and individuals, providing burials, cremations and memorial services. Over half of the population of Newcastle is Christian, according to the 2011 census. Funeral directors provide services for different Christian denominations, including Roman Catholic and Anglican. A good number of Newcastle residents follow other major faiths such as Islam, Sikhism, Judaism, Buddhism and Hinduism. 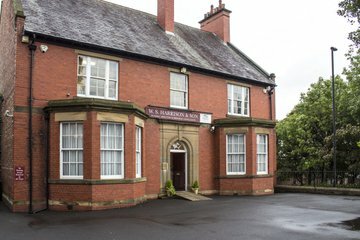 Some of the funeral homes in Newcastle may be able to cater to these religious requirements for funerals. The city has two synagogues; the Newcastle Reform Synagogue and United Hebrew Congregation of Newcastle-upon-Tyne on Graham Park Road. There are 15 mosques in the city, including the Newcastle Muslim Centre and Heaton Mosque and Islamic Centre. 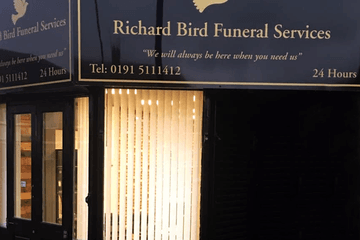 In addition, with roughly 16 per cent of the population identifying as having no religion, funeral directors in Newcastle may be experienced in providing secular funeral services. Newcastle’s town council manages 10 cemeteries such as All Saints and Elswick/St John’s. West Road Cemetery has the only municipal crematorium. 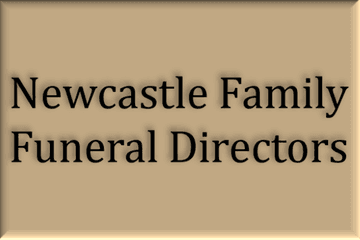 Newcastle funeral directors are evenly spread across the city, from Arlington Avenue to Dundrum Road. 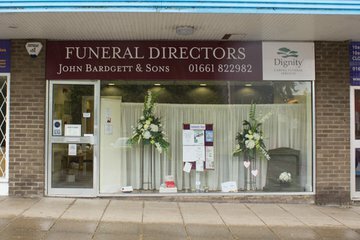 With Funeral Zone’s funeral directors listings, you can easily pinpoint the nearest funeral home to you. Simply search using your postcode or area, then order results by best rated, most reviewed or nearest to you to compare local funeral services. Click on a funeral director’s profile to learn more about the services they provide, read independent customer reviews, and find out how to contact them to discuss funeral arrangements for your loved one. 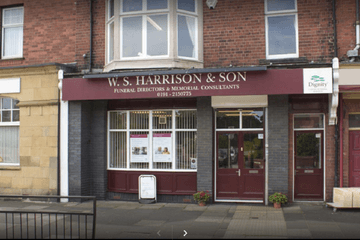 Mark & Kelsey were helpful, efficient & compassionate whilst providing an excellent service. I would highly recommend them. While calling funeral directors to arrange my brother’s funeral Mark Wait seemed the most sympathetic and genuine over the phone. 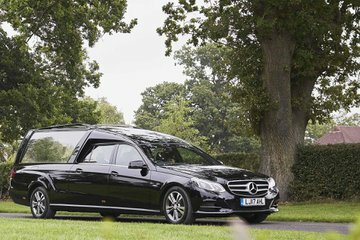 They were very understanding over the high costs of funerals and helped me get a quote that was low but assured me a wuality service. They also advised me on what paperwork I would need to arrange it, as this was the first time I’d really dealt with someone dying and I didn’t quite know what i was doing. During the arrangements they were understanding, as my mother was ill during the planning stages. They went above and beyond to accommodate this. They created a beautiful service for my brother and were professional throughout and have kept contact since the funeral, always making sure that my family and I are well during this distressing time. 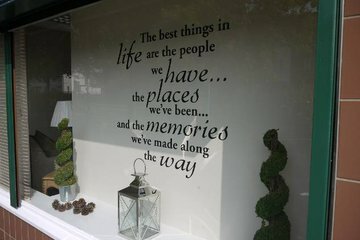 It’s an odd thing to recommend but Mark Wait Funeral Sevice made this sad time, less stressful and were a huge help. Thank you to Kelsey and Mark. You’ve been absolutely lovely. Mark provided everything the family needed with a extremely sympathetic and friendly nature. He made the whole process effortless and without him it would have been a much harder time for the family. Would recommend whole heartedly.